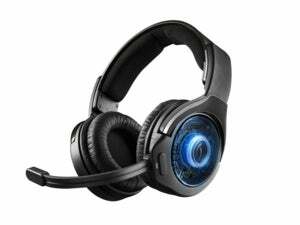 If you can't stomach the price tags for the Astro A50 and SteelSeries Siberia 800, Logitech has you covered. 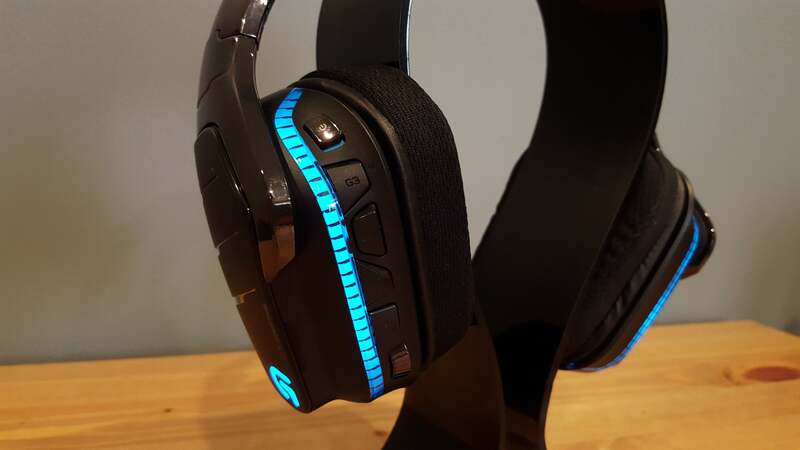 But the G933 is a solid setup. 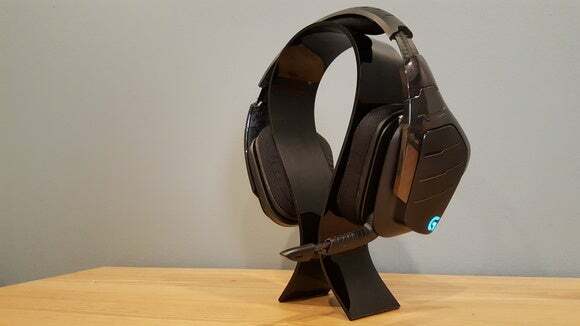 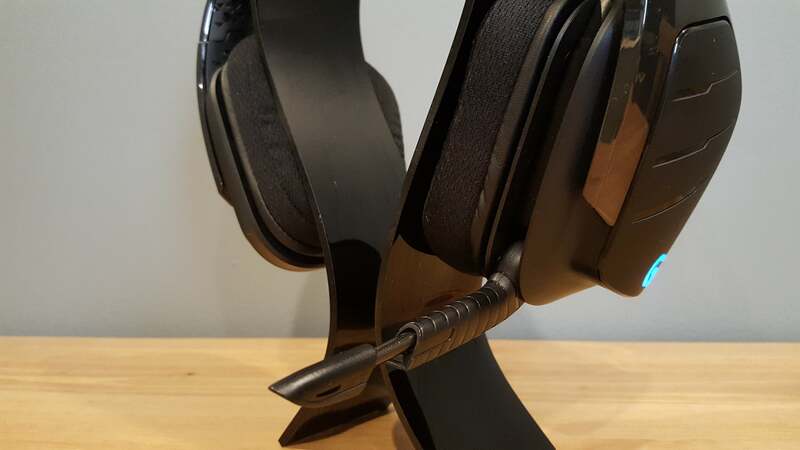 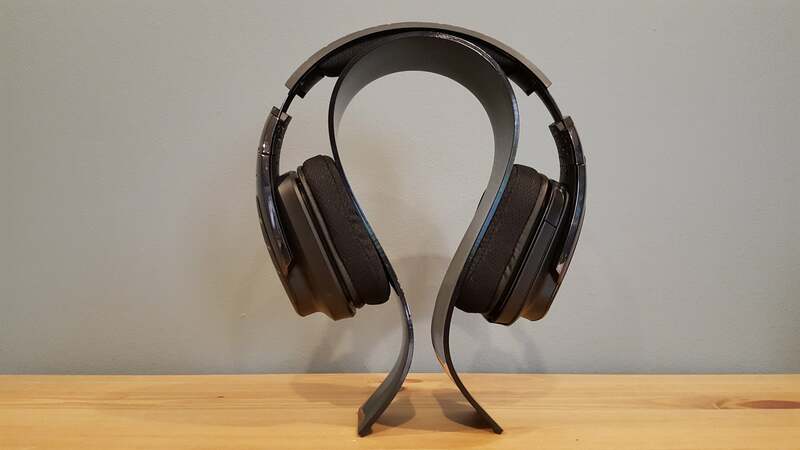 The oversize ear cups give audio plenty of room to breathe in both gaming and non-gaming environments. 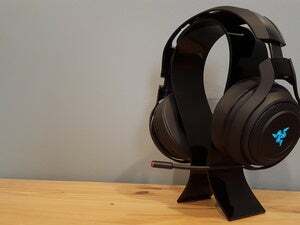 Music sounds surprisingly good, too, though I’d still give the edge to the Astro A50 or HyperX Cloud (or any number of actual headphones).